When planning a family holiday, South Africa may not be the first place you think of, but it should be. South Africa offers new adventures, eye-opening experiences and unforgettable memories for your children, and as a parent, it’s one of the most rewarding things you can do. 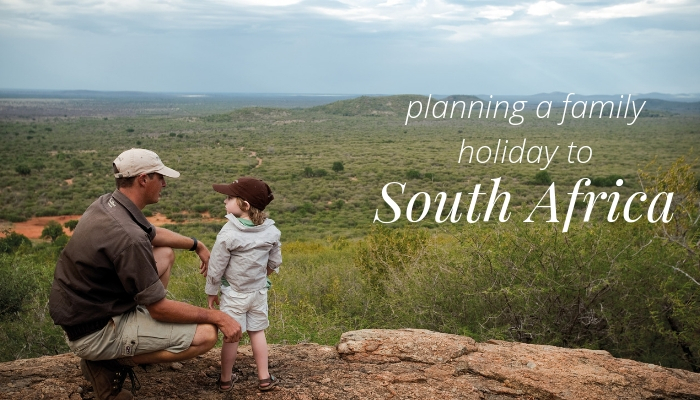 Travelling with the family means a lot of planning is required and it’s important to remember that South Africa is huge and trying to cover the whole country is unlikely (unless you have a large amount of time of course). We highly recommend concentrating on one or two areas so you’re not spending half your holiday travelling. 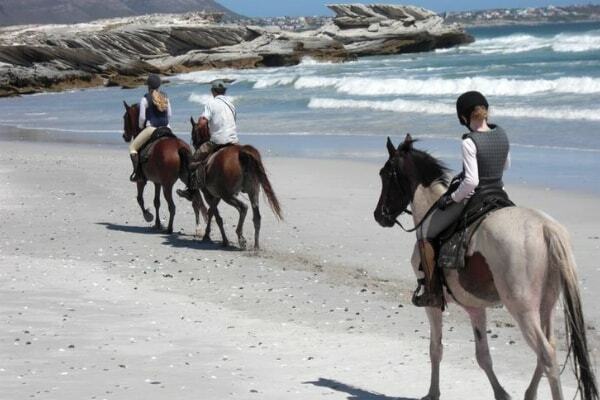 MPO Travel Tip: We offer bespoke itineraries to suit your family’s requirements. Are you a city family or a thrill-seeking family? Let us know what you’re looking for and we can create an itinerary that works for you. 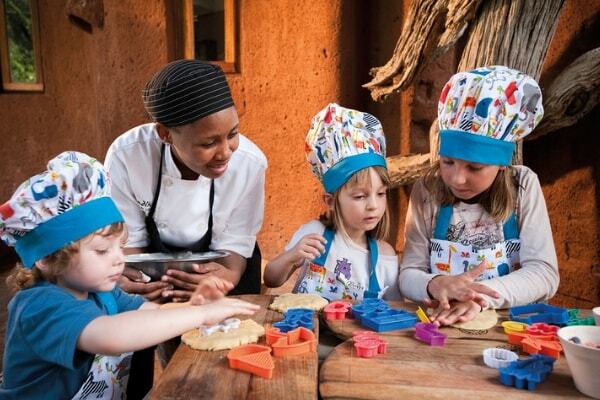 If you’re wondering whether to take your children on a safari, we think the answer should definitely be yes. 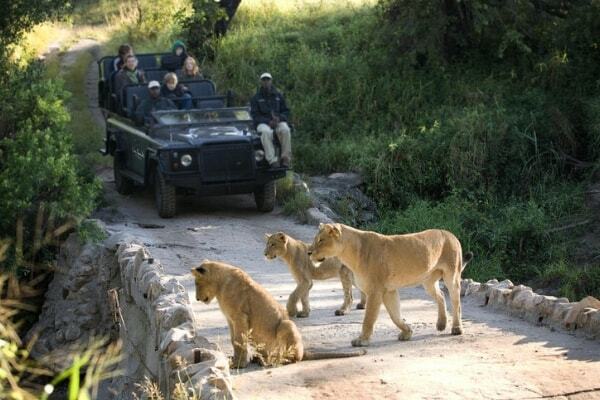 The experiences your children will gain from a safari is second to none, like sightings of the famous Big Five. After all, they are the next generation to look after our planet and would most probably get the most enjoyment and benefit from the African bush. MPO Travel Tip: With your bespoke itineraries, we offer luxury accommodations that welcome children. These lodges also offer special children’s activity programmes which is ideal when you need a break from entertaining the kids. In some cases, we can also arrange separate accommodations where you and your kids can enjoy yourselves without worrying about other guests. It’s important to consider the weather when travelling with your family and we recommend the South African spring, between September and November. 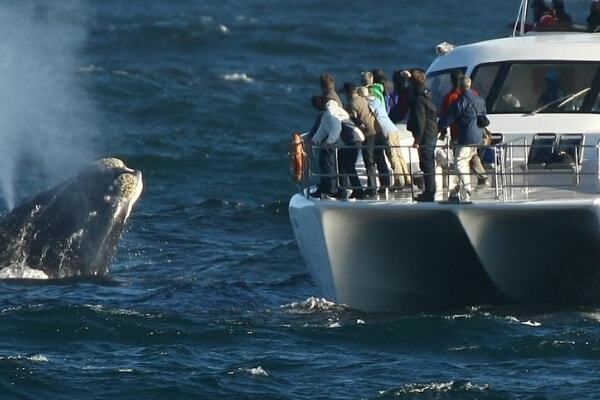 The deserts are in bloom and it’s also when the whales tend to meet in Walker Bay. MPO Travel Tip: Consider getting away to South Africa during October half-term! If not then, March, April and early May are also good months to travel, making Easter another good option. Get in touch today here if you want to make South Africa your next family holiday and we’ll be more than happy!